Since it’s launch in 2006, Get Clean products have wowed and been used by everyone from Oprah Winfrey (she recommended them three different times, including her famous Favorite Things giveaway show) to every day people all over the country. And in places like the White House, Vice President’s residence, on oceanic research vessels used by the Cousteau Society, to even the North Pole! When you use Get Clean, you’re never simply cleaning. 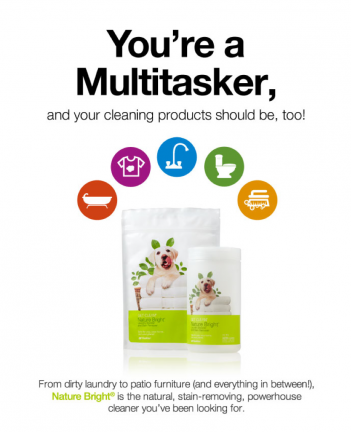 While you make your home cleaner, you make your family healthier, the planet greener. 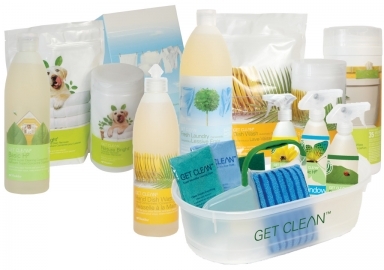 Here are 10 reasons why purchasing the Get Clean Starter Kit is such an exceptional value. The Get Clean Starter Kit is filled with eco-friendly, high-performance concentrated cleaners, stain removers and cleaning supplies. Get Clean products are super concentrated, saving you money—ounce for ounce! 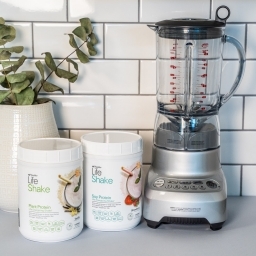 You would have to spend more than $3,400 on conventional, ready-to-use products from major name brands to get the same amount of clean you’ll find in one Shaklee Get Clean Kit. Note: Shaklee Get Clean Starter Kit sells for $99 when you become a Shaklee member. †Based on comparing number of uses on labels of conventional, ready-to-use cleaners. Included in the Get Clean Starter Kit is the one and only Basic H2® This versatile, superconcentrated cleaner delivers a thousand and one uses. 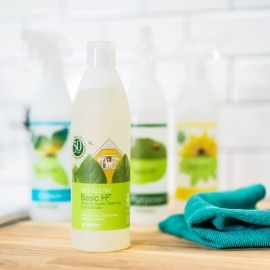 All natural and 100% powerful, Basic H2 replaces many of the cleaners you’re probably buying now—window cleaners, all-purpose cleaners, degreasers, floor cleaners, tub and tile cleaners, and more—saving you money and space. Get Clean Basic H2 is the ultimate superconcentrated cleaner! Look how much you would have to spend to get the equivalent cleaning uses! * Based on Shaklee Member pricing. *All trademarks are the property of their respective owners. Label comparison was done during May 2011 and are valid only for the named products marketed at this time. Before you reach for a conventional cleaner, consider this: You may be putting your health and your family’s health at risk. Studies show that household cleaning products can contain chemicals—such as chlorine bleach, petroleum distillates, and ammonia—that can have adverse effects on your skin, eyes, and respiratory system. These chemicals also can be the cause of unexpected trips to the emergency room. And a special danger to young children and the elderly. With the Get Clean Starter Kit, you make your home cleaner and protect your family’s health because Get Clean is formulated without volatile organic cleaning compounds. There’s no chemical smells or harmful fumes! In fact, Get Clean is the only household cleaning line made without safety caps! 5. Dishes and Hands Done Right. The Get Clean Starter Kit includes both a concentrated dishwashing detergent for dishwashing machines. And a mild-on-your-hands, tough-on-grease, Hand Dish Wash Liquid Concentrate when you want to do dishes by hand. Plus a super mild, conditional Hand Wash concentrate you can put by any sink. ‡All trademarks are the property of their respective owners. ** This label comparison is valid only for the named products marketed at the time of testing. Like Basic H2 and our Fresh Laundry Concentrate, Get Clean Nature Bright® Laundry Booster and Stain Remover is a jack (and Jill) of all trades, combining stain-fighting power with cost savings and performance that is 60% more effective than Oxiclean® on grass stains.† From an environmentally friendly bleach alternative that has biodegradable surfactants, Nature Bright is free of phosphates, and really gets clothes bright. One little container of Nature Bright contains a whopping 48 loads of bargain. It’s also a great stain remover and oxygen- and enzyme-fueled toilet bowl cleaner too. †All trademarks are the property of their respective owners. Soak the Impossible: Bring back to life garments you loved which were ruined by a stain. All you need to do is get a large bucket to soak a washable garment in. Then combine 2 tbsp Nature Bright Laundry Booster with 2 tbsp. of Fresh Laundry Concentrate or Liquid and add hot water. Let the stained item sit for 3 days. Afterward, the stain will most likely be gone. If, in the unlikely event that the stain is not gone, make a new batch and soak again. Soak it up to 10 days if necessary! For really stubborn stains, increase amounts to 1/4 c NB & 1⁄4 c Fresh Laundry Liquid. The color of the item will not be ruined. If it has a matching counterpart it will still match. 8. Get Clean Starter Kit Really Cleans Up Under the Kitchen Sink! Because Get Clean household cleaners are so concentrated. And such multitaskers replacing all sort of “specialized” cleaners, they don’t nearly take up nearly as much space as conventional cleaners. Its natural space saving ability comes in really handy for small apartments, dorm rooms, RV’s, and under any kitchen sink! Plus, you can put all the cleaning supplies you need in its handy caddy to take anywhere around the house! 9. Don’t Like It? Don’t Pay for It. With our 100% money-back guarantee, you have nothing to lose. Except for dirt and a whole lot of toxins. 10. Safe for the Planet, Helps the Environment. Shaklee, the maker of Get Clean products, was the first company in the U.S. to be certified Climate Neutral and has a 50+ year history of environmental achievements. 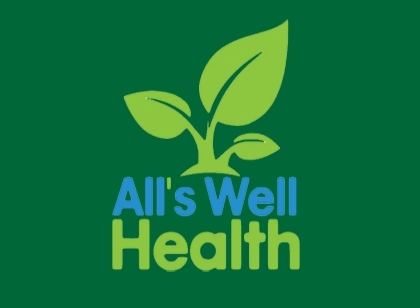 Get Clean products uses only natural and naturally derived ingredients from sustainable sources to offer nontoxic and natural cleaning choices that are Safe for You, Your Home, and Your Planet®. They contain no phosphates, borates, nitrates, or many other chemicals the planet doesn’t appreciate. 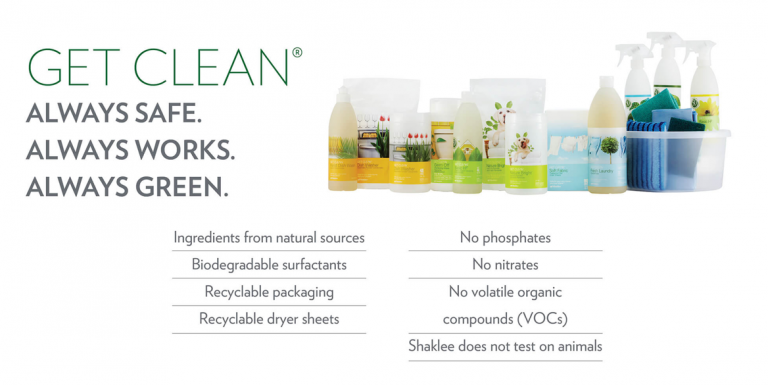 When you buy the Shaklee Get Clean Kit versus conventional, ready-to-use cleaners, 108 pounds of packaging waste stays out of landfills and 248 pounds of greenhouse gas is eliminated. BONUS BENEFIT. One Kit. One Tree. 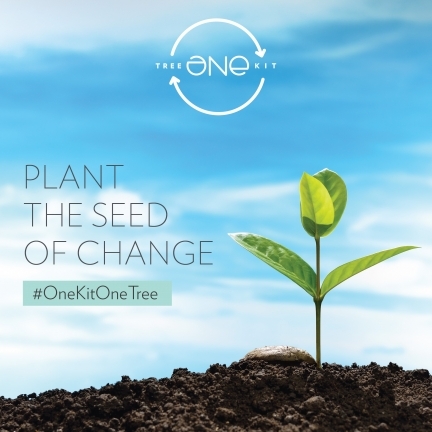 Shaklee and American Forests have partnered up to plant one tree for every Get Clean Starter Kit sold. With a goal of planting 2 million trees in the United States. 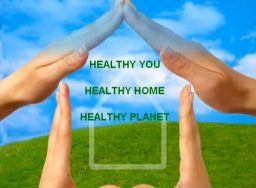 Together house by house, tree by tree, we can make a difference in the health of our homes and our planet. It starts with you! Safe, powerful, green, smart — what’s not to love! Click Here to order your Get Clean Starter Kit today. Why Children's Multivitamins. Why Shakleekids Vitamins.